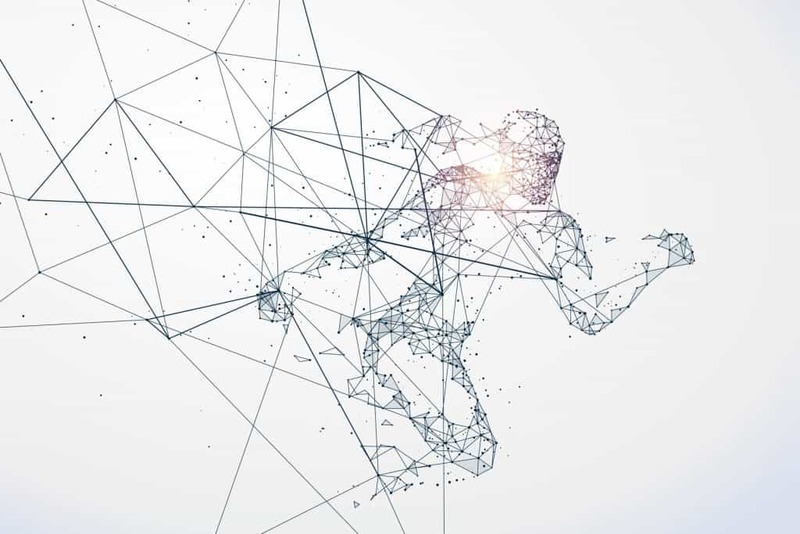 As we are active in the domain of sports technology and business development we are very often involved in the initiation process of innovative sportstech developments. Based on existing research, we at Victoris try to create valuable products & services and bring them closer to the market. On the other hand, we help companies (SME´s and corporates) with their innovation objectives, by supporting them in their research and development plans and activities. Of course, we also co-develop technology between various research disciplines in and out of our university, and the industry. Watch some of our projects here. In that regard, there appeared to be a need for a clear overview of the crucial factors that should be taken into account when setting up these type of projects and developments. As an academic institute, we naturally have the reflection to look at the current literature related to sports technology and innovation. However, there is surprisingly little research on this topic, despite its prominence in practical settings, as nicely explained by Prof. Vanessa Ratten, Associate Professor of Entrepreneurship and Innovation at La Trobe Business School (Australia) in her recently published book ‘Sports Innovation Management’. Nevertheless, it is generally known that the commercialization of university knowhow on the one hand, and the successful launch of a startup or in-company innovation on the other hand is hard, with success rates in terms of scaleable business creation of only 10% (although specific sportstech figures are missing until now). 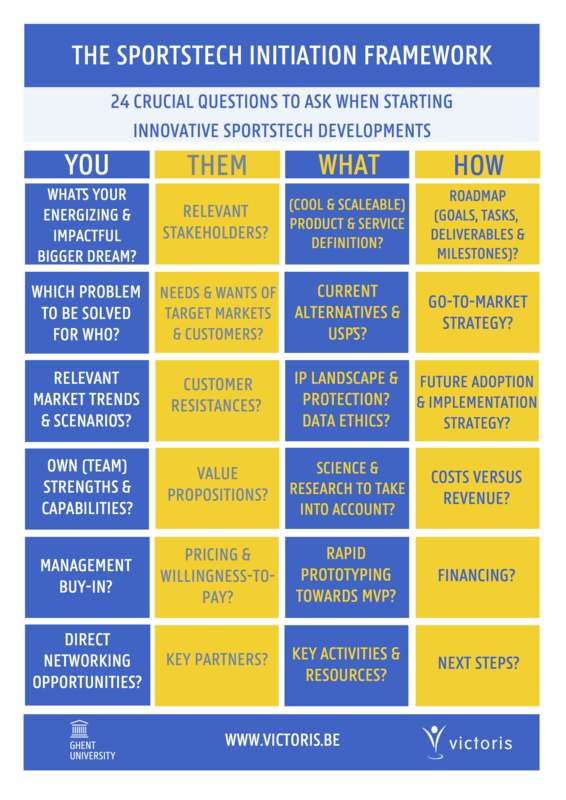 Therefore, the idea of this framework was to bring together the factors that are considered crucial during the initiation phase of innovative sportstech developments, as stated by current experts and available innovation models. After all, lack of knowhow & experience on where to start may lead to inadequate decision making, frustration & financial losses in the end. Besides some aspects described in available literature, many will recognize already existing models as the Business Model Canvas, Lean Canvas and many other (often less known) models already composed by innovation consultancy firms, university tech transfer offices, research and development teams within companies, etc. Although the added value of this framework compared to those may be questioned, practical experience already made clear that it provides a quite complete overview and a strong basis for interviewing, discussing, focusing, planning, etc. with different stakeholders in the sports industry. Of course, the framework may be applied to other sectors such as medtech, healthtech, foodtech, etc. as well. It is also subject to change based on new research and feedback from the field. The framework may not include all relevant factors, but quoting Prof George E.P. 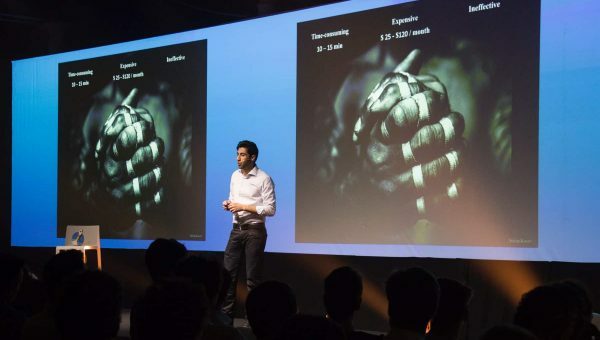 box: “Essentially, all models are wrong, but some are useful”, we hope it already results in more confidence by those people willing to create new sports technologies that may create economical and societal impact in our sector. 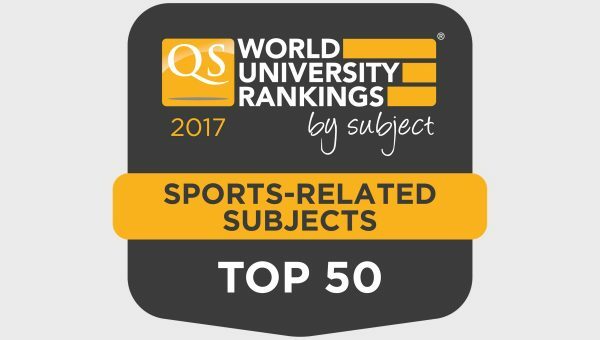 As a university, we are of course open for new research collaborations on the different aspects of sports technology innovation (both on the sports, technological as innovation management aspect). The framework itself consists of 4 simple topics: You, Them, What and How, each of them consisting of 6 essential questions. You may also recognize the ‘Start with why’ approach (Simon Sinek) in the first question. Many question whether there is a certain order in which each of the items should be addressed? Yes and no. Of course, it seems reasonable to start with the ‘You’ item and then progress towards the other topics. However, experience is learning us that this should be decided case by case. Therefore, the last question is about (constantly) deciding your next step taking priorities in mind. This relates to the ‘lean’ or ‘agile’ type of mindset often proposed as being highly valuable in technology innovation processes. We believe that for every building block, different experts and methodologies already exist. Depending on the project, these can be consulted and applied as appropriate for a certain team, timeframe and objective. From our side, it is our ambition to fill some of the building blocks ourselves and to connect with relevant people having expertise in these or other aspects. We are open to share ideas and networks with the common goal to support those willing to create products and services that actually work and may result in sustainable business activities generating real impact. When people are too busy with operational activities, the framework may also serve as a reflection tool. Furthermore, it can be used in project writing, startup incubator or accelerator activities and consultancy work. Innovation in general and sports technology innovation in particular is a complex process that needs proper management. 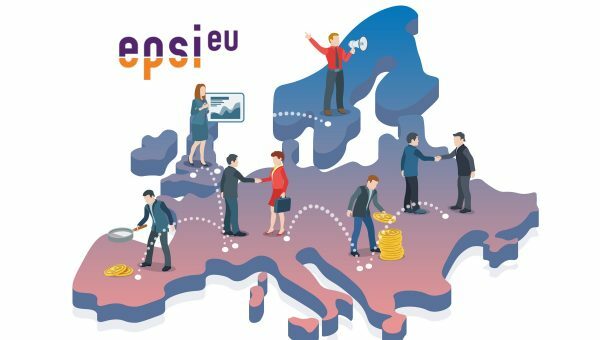 Therefore, one should always be aware that this kind of process is not only influenced by the people involved (as might be decided from the framework content), but also by external factors such as financing opportunities, changes in the market, societal changes, or other activities and opportunities that need quick follow-up. What´s next? We are working on a second framework consisting of the crucial questions and aspects to take into account during sports research and development activities. A third framework would focus on the adoption (by the user) and implementation (in the organization) phase. We look forward to hear your feedback on this. We would be happy to receive your thoughts (positive or negative) on social media, by email or at our Contact page. We love to connect and learn, so you´ll hear back from us soon.